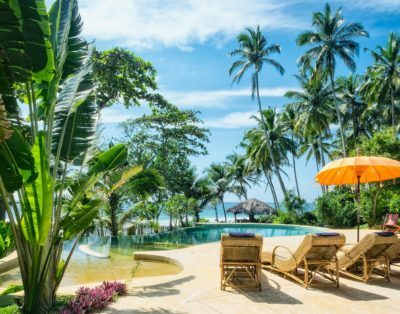 If you are looking for a villa holiday and you are travelling with children, do not forget to check the facilities that villas have for families with children. 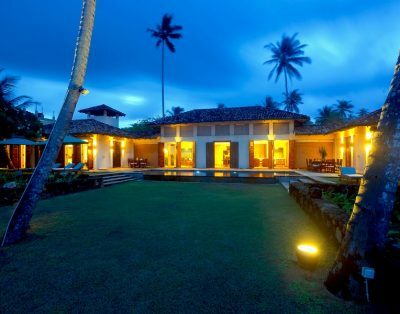 The list below is a selection of Villas that are suited for family holidays. 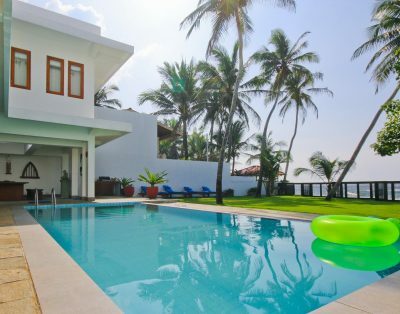 The villas have special additional services such as babysitters (on extra cost) or can provide baby cots, high chairs, pool toys, toys, bunk beds or dedicated playing rooms. 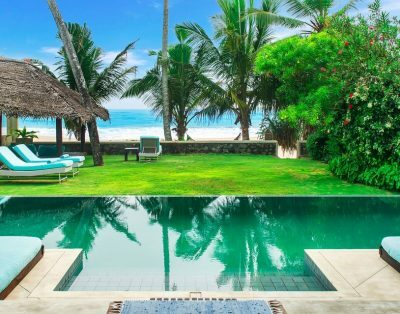 Some of these villas are also located in safe swimming areas. 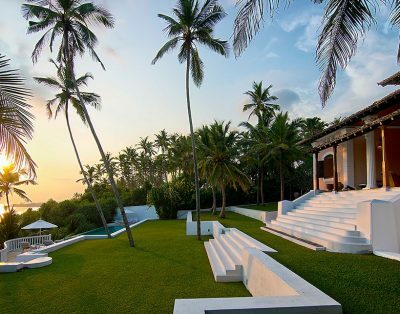 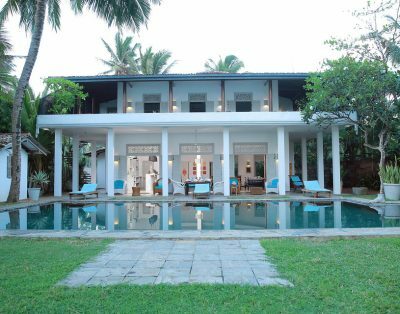 However, we always recommend to keep a close eye on your children as most villas in Sri Lanka. 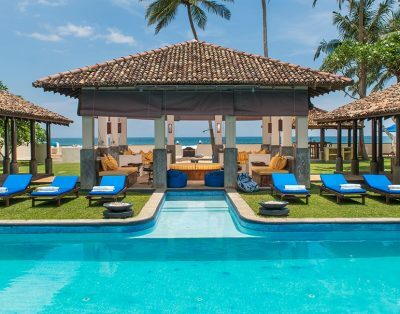 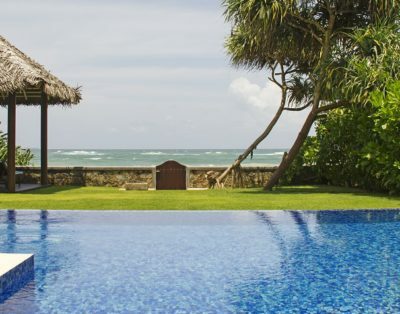 Read also our article with our personal selection of best family-friendly villas in Sri Lanka.